Sony’s alleged successor to the Xperia Z1, thought to be codenamed Sony D6503 ‘Sirius’ and expected to be released as the Sony Xperia Z2, is once again doing rounds of the internet, with new reports detailing its camera feature. 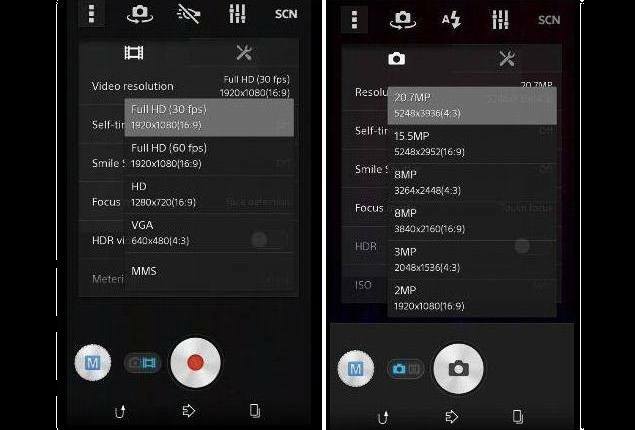 The rumoured Sony D6503 ‘Sirius’, which has in the past been expected to have the same 20.7-megapixel camera as the Xperia Z1, in its recent leak of screenshots of the camera settings, shows off the ability to record 1080p video at 60 frames per second. If true, it will be more than twice as fast as Xperia Z1, which has the usual 30fps recording mode. 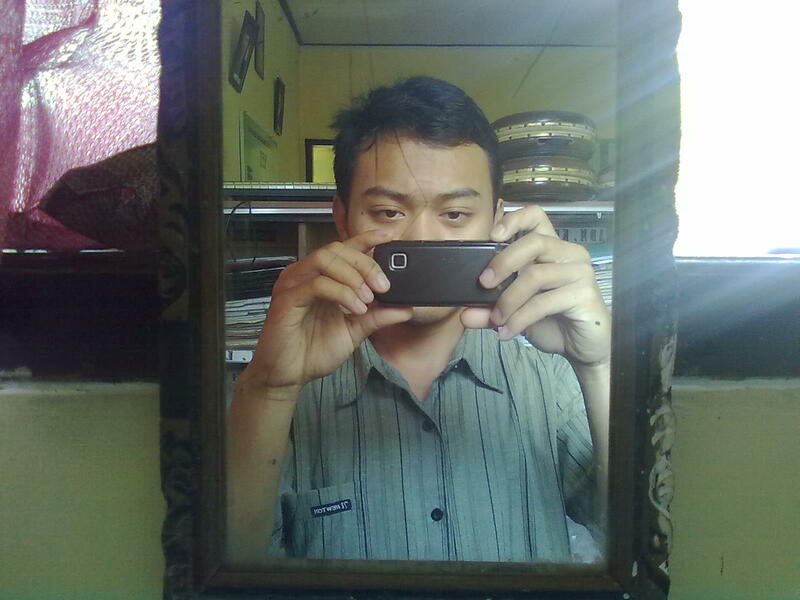 With the Xperia Z1, users could click 20-megapixels images only in the 4:3 aspect ratio. Users can could click widescreen 16:9 images only at a 8-megapixels resolution. With the latest report however, it seems evident that the But here the settings shown on the Sony D6503 “Sirius” suggest that one can also get the same 16:9 aspect shot with 15.5-megapixels. Last month, XDA developer’s forum member has posted a bunch of alleged live images of the rumoured Xperia D6503 ‘Sirius’. The same XDA developer also published leaked UI screenshots of the Xperia D6503, which showed the alleged Sony device running Android 4.3 Jelly Bean. Later a report in January pointed the numerous Xperia UI changes, are expected to be skinned on top of Android 4.4 KitKat when the device ships. The other purported screenshots also detailed the new features. Some of the features said to be included are 4K recording, Timeshift video, smart backlight control, the presence of two home launchers, USB DAC audio support, and more. The revealed specifications of the alleged Sony Xperia D6503 ‘Sirius’ so far includes a quad-core Snapdragon 800 (MSM8974-AB) chipset clocked at 2.3GHz with Adreno 330 GPU; 3GB of RAM; 5.2-inch full-HD display; and a 20.7-megapixel rear camera with a 2.1-megapixel front-facing camera. This entry was posted in Gadget, Smart Phone, Sony, Sony, Technology and tagged Android, Gadget, Mobile Phone, Smart Phone, Sony Xperia Z2, Technology. This entry was posted in BlackBerry, Communications, Gadget, HTC, Huawei, LG, Motorola, Nokia, Samsung, Smart Phone, Sony, Technology and tagged BlackBerry Q10, Communication, Gadget, Huawei Ascend P2, Huawei Ascend Y300, Mobile Phone, Motorola Razr HD, Nokia Lumia 720, Samsung Galaxy S4 Zoom, Smart Phone, Technology. This entry was posted in Communications, Gadget, Smart Phone, Sony, Technology and tagged Android, Communication, Gadget, Mobile Phone, Smart Phone, Sony, Sony Xperia Z1 Compact, Technology. This entry was posted in Communications, Gadget, Nokia, Samsung, Smart Phone, Sony, Technology and tagged Communication, Mobile Phone, Nokia Lumia 1520, Samsung Galaxy S4 Mini, Smart Phone, Sony Xperia Z, Sony Xperia Z Ultra, Sony Xperia Z1, Technology.